Kaiser, Denis. 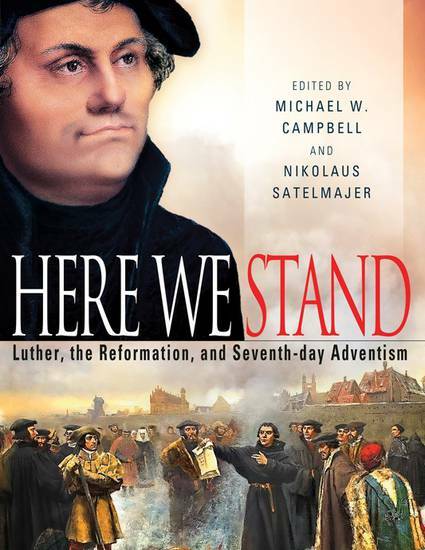 “Ellen G. White’s Portrait of Martin Luther.” In Here We Stand: Luther, the Reformation, and Seventh-day Adventism, eds. Michael W. Campbell and Nikolaus Satelmajer, 73–81. Nampa, Idaho: Pacific Press, 2017.